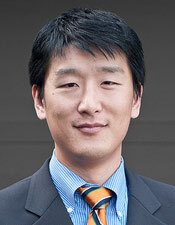 Donald L. Chi, DDS, PhD, is an Assistant Professor of Dental Public Health Sciences and an Adjunct Assistant Professor of Health Services at the University of Washington. He is board-certified in pediatric dentistry and dental public health. His research interests include understanding disparities in access to dental care for children with chronic health conditions.